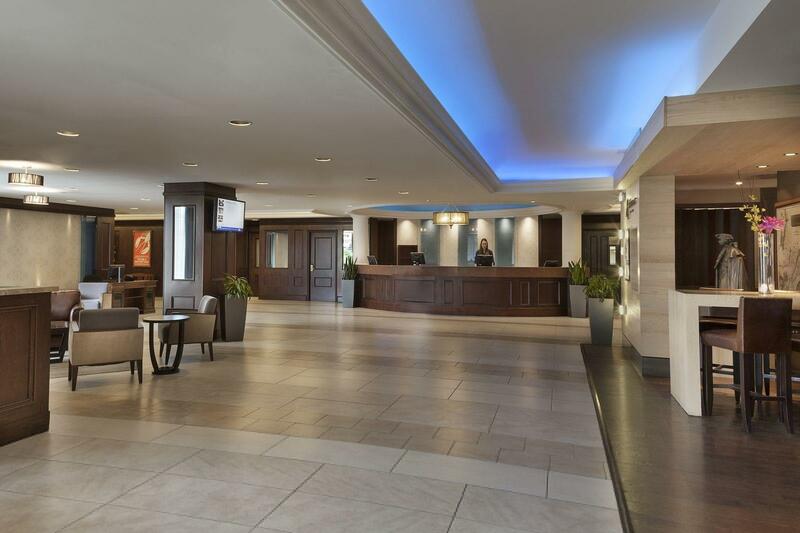 Hotel Halifax has recently changed its name, but so much remains the same: same great people, same ideal downtown location and the same exceptional service. Our hotel is known for its friendly staff and a long history of tradition and maritime hospitality. It’s our point of difference. We invite you to discover all that our harbour view hotel offers.